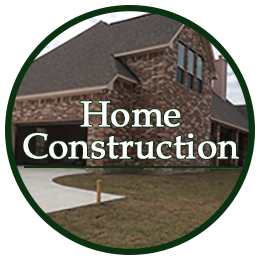 New Home Builder | Brenham, TX - Evergreen Builders Ltd. Co. Your home is your biggest investment. This is why in building custom homes, you should seek the help of a reputable new home builder. At Evergreen Builders Ltd. Co., we have a wealth of experience. 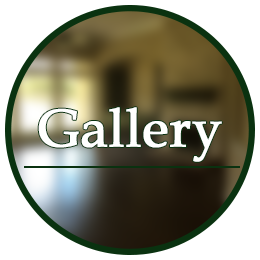 Check out the gallery page and take a look at some of our completed projects. As a small firm, we are able to address your needs on a more personal level. Kindly contact our office today for any inquiries. Build a beautiful home your family will treasure for a lifetime. Learn About Evergreen Builders Ltd. Co.
Entrust your home construction project to the seasoned professionals at Evergreen Builders Ltd. Co. Based in Brenham, Texas, we are a construction company based on over 40 years of combined industry experience. If you plan on building a home on your land or ours, we are the people to contact. We build energy-efficient homes according to your specifications. Our owners actively participate in each construction project, and are in the field every single day. We take great pride in the quality of our work. Our attention to detail is unparalleled, which is why we have a growing base of repeat customers. While we offer professional services, we treat our clients as family. At Evergreen Builders Ltd. Co., you are in great hands. We work with you every step of the way to make sure we build the home you will love. Rest assured that in everything we do, we conform to the highest industry and ethical standards. We are qualified people building quality homes. 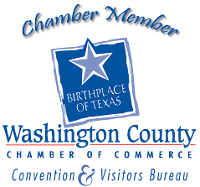 We are located in Washington County, Texas.